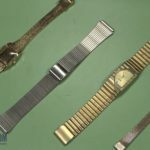 Your most treasured watch can last for a long time if you know how to replace the crystal which is the most easily damaged or faded part of the watch. 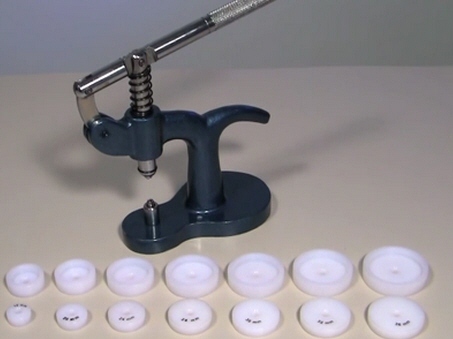 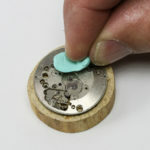 Esslinger.com has a lot of great tools and tips that make removing and attaching watch crystals efficient and easy to do. 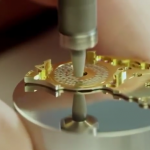 Replace watch crystals is an easy process if you learn it well. 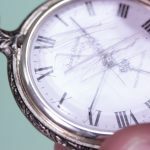 The below playlist provides a step-by-step, Do-It-Yourself guide to replace watch crystals, clean and remove scratches, and more.